Russian radio journalist Tania Felgengauer was rushed to the hospital Monday after a male assailant, who has been arrested, broke into the studio and stabbed her in the neck. The state of Felgengauer, 33, is now stable and her life is not in danger. The knife-welder sprayed a gas into the face of a security guard upon entry to the respected, renown and independent Ekho Moskvy radio station, before stabbing Felgengauer. Local and international media say it is unclear was prompted this latest attack on an Ekho Mokvy staff member. Recently, the station’s Yulia Latynina was sprayed with feces and her car was set ablaze and then she left decided to leave Russia. State TV recently accused the station of working with the “West” to produce anti-Russian propaganda, according to several news sources. Ekho Moskvy is known for being critical of the Kremlin, and serves as a platform for honest conversation and news dissemination, according to many. The radio station, Ekho Moskvy, or “Moscow Echo” is based in the capital city of and is considered by many in the west and domestically as the only truly independent media in Russia. It gained its fame during the fall of the former Soviet Union, acting as a signal boost for information during a chaotic time. It is today rated by Medialogy and other standards as the most influential radio in Russia and has the most listeners in a service that spans 40 Russian cities and reach seven million people, according to TNS Global statistics from 2011. Ekho Moskvy can be listened to largely globally. More details to follow. 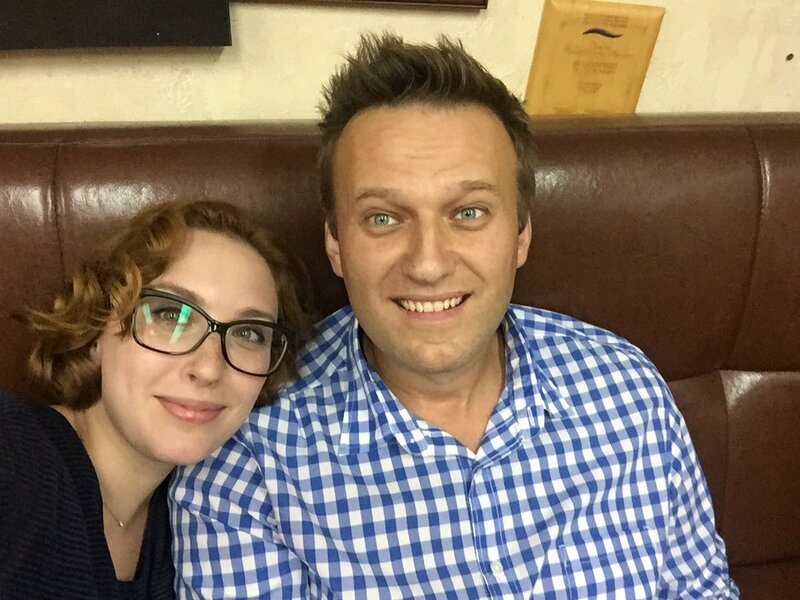 Image 1 of Tania Felgengauer with Russian opposition figure Navelny from Twitter.